They say it’s better to be safe than sorry. No doubt! Therefore we are here to tell you more about the “Security” tab. For example, you went on a vacation and had an urge to sign in in your business account (we've been there and we understand that). 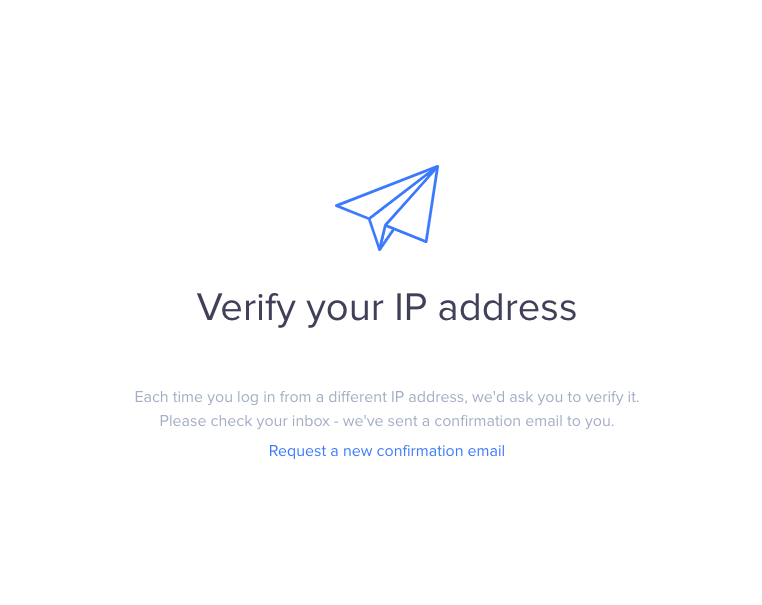 First of all, we will ask you to verify your IP address via e-mail. Once it’s done, log in to your account and do the things you wanted to do. But what if you don’t want anyone in your company to see this IP address? Or what if your account got compromised from a particular IP address? No worries, we got your back covered. Voila! The deleted IP address will no longer have access to your precious Cryptopay account.